Like Connery’s “Dr. Campbell,” Kilham has spent a fair amount of his time living among native tribes. He’s not an ethnobotanist, nor a PhD, but he does possess an abundance of enthusiasm and experience, and the adventurous spirit of a true explorer. He has traveled widely and published broadly, and has spoken frequently to audiences of all ages, advocating the use of effective, safe herbal remedies. The greater the demand for these remedies, he says, the better it is for the environment. It helps keep wild places wild, he says, and preserves others for agricultural use instead of industrial development. 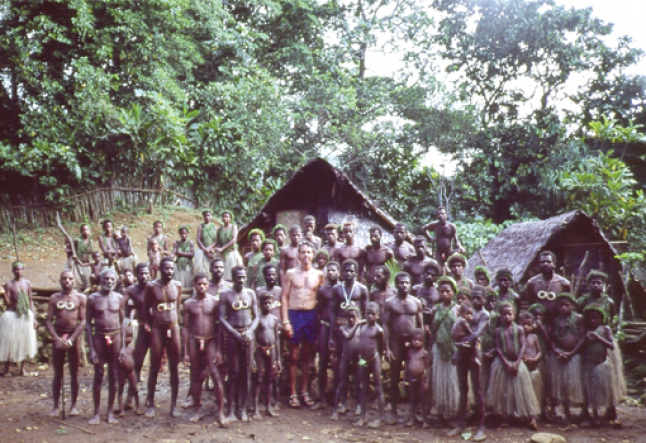 The Medicine Hunter’s motto ‘One Tribe, One Vibe’ goes to the heart of what he would call his real work: to spread the gospel of good herbs with as much depth and dimension as possible, explaining their cultivation, their traditional use, and their history, while telling the stories of the people who care for them. By advocating for herbs and for preserving tribal lands and culture, Kilham is revving the economic engine of many native tribes, helping them improve their standard of living through fair trade practices, better wages, royalties, and funds for community development. But what about those people who try maca – a Peruvian energy booster often used for sexual dysfunction – if it doesn’t work for them? With his years of field experience and extensive industry contacts, he’s a useful barometer of what’s hot in herbal medicine. 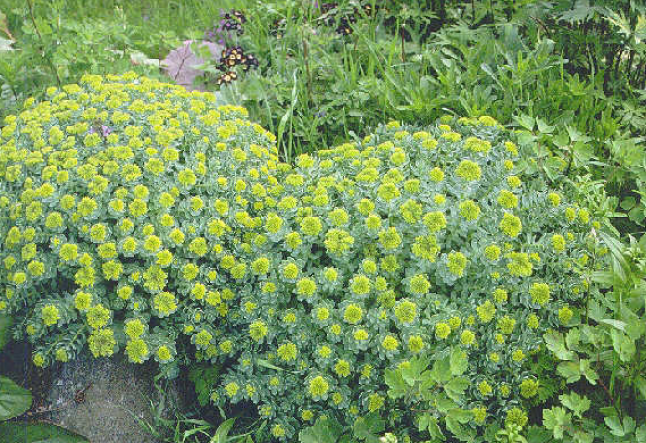 “Adaptogens, the anti-inflammatories, specifically the cortisol-lowering herbs and the adjuncts to cancer therapy and inhaled tea down the road – I think they all have good solid potential for future growth,” he says. 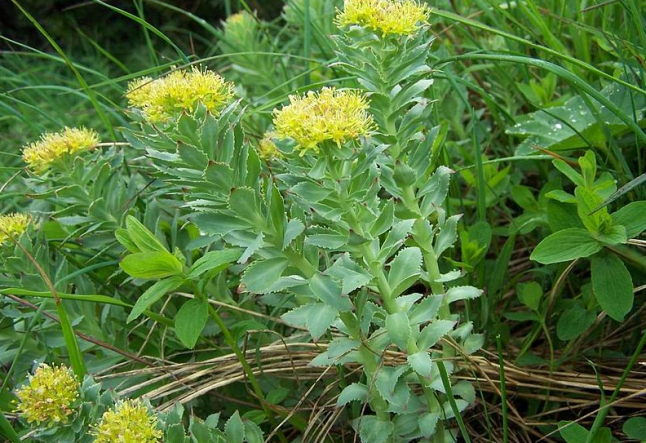 “But I think the great herb is rhodiola rosea, for developing strength and energy and stamina and greater endurance and a feeling of the absence of stress. 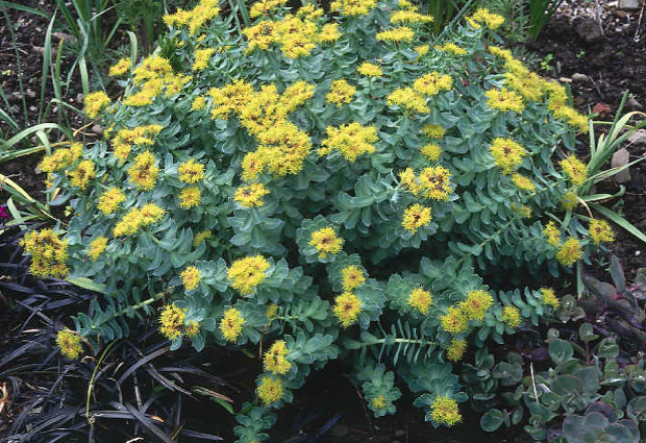 I don’t think there’s anything that imparts the benefits that rhodiola rosea does,” Says Kilham. As with most of his recommendations, Kilham is careful to consider the source. And he does so with authority because, more often than not, he’s been there. 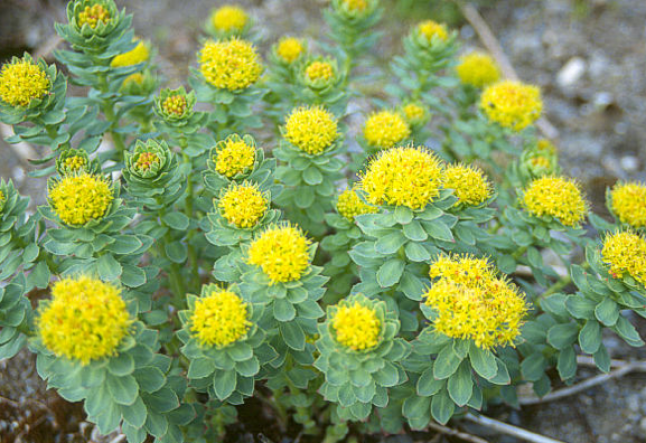 “In the Altai region of Siberia, people put the [rhodiola] root into bottles of vodka, let it extract until the vodka turns a deep red, and then they drink a half shot’s worth a day. They use it for most of the people working outdoors. It’s given to married couples as a matter of course for successful fertility and sexual vitality. Everybody middle aged and older takes it for sexual purposes and uses it to keep their moods bright.